Betsafe has become one of the best bookmakers over the past decade. The Scandinavian sportsbook is the official sponsor of Manchester City and features several interesting promotions for many Manchester City matches. Even though Betsafe might not be the first name that comes to mind if you think about online sports betting, it is safe to say that they offer highly competitive odds and betting markets, and one of the best support and customers service in the whole industry. All new customers signing up with this bookmaker can claim a decent Betsafe free bet. 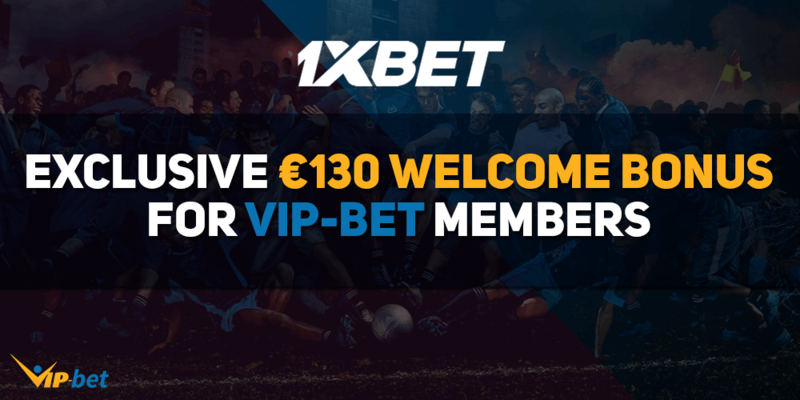 If you place a pre-match bet of at least €1 you will receive a €25 in-play free bet on top. How Do I Claim My Betsafe Free Bet Bonus? Register a new account with Betsafe and provide your account details. Make a qualifying bet of at least €1 on any football market. Use your €25 free bet it by selecting the “Free Bet” checkbox on your bet slip. 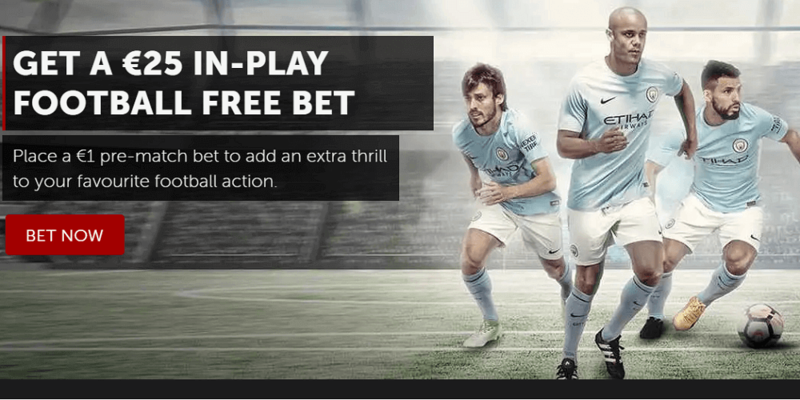 How Does the Betsafe Free Bet Work? The Betsafe sign up offer provides you with a €25 football in-play free bet. In order to claim it you need to place a pre-match bet of €1 or higher on any football market of your choice. Afterwards you will receive a €25 football in-play free bet. Simply select any in-play football market, add it to your bet slip and tick the “Free Bet” box to make use of this promotion. After you have placed your first bet at odds of 1.80 or greater you will receive the free bet within 24 hours. You can place the free bet on a betting market of your choice. If your free bet wins, you have to wager the net winnings of your bet (winnings minus the initial stake) once at odds of 1.50 or greater in the Betsafe sportsbook. The Betsafe NBA Weekend Club will provide you with an NBA free bet worth €5 if you place a minimum of 5 bets of at least €5 each live on the NBA. You can download the Betsafe mobile app, which features several other games besides the Betsafe sportsbook. Players can choose between casino, live casino, poker, and virtual games. We recommend to regularly check the Betsafe sportsbook promotions, because there are many day-to-day promotions for special matches, especially when Manchester City is participating. Betsafe also runs enhanced odds offers for its customers from time to time, which gives you some additional value for your bets. Read our Betsafe review to receive further information about the largest Scandinavian sportsbook. Offer is available only for selected customers that have been directly contacted by Betsafe. 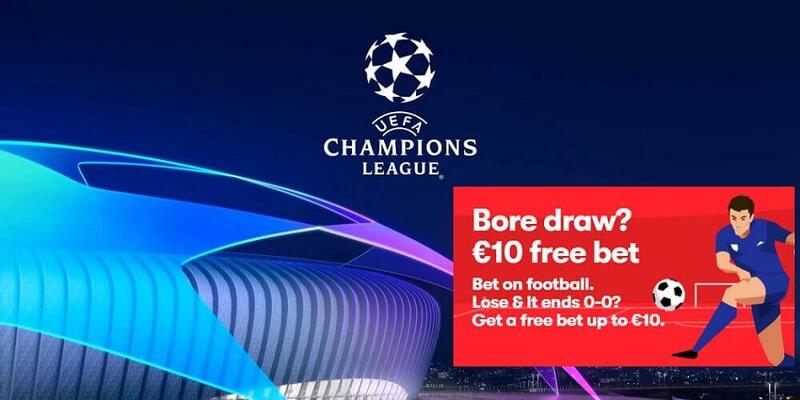 Customers must place a pre-match bet of at least €1 on any football market, on any odds. Customers will receive a €25 Free Bet to use on any in-play (live) football market. The Free Bet is available on your Bet Slip and it will only be visible after making a selection from football in-play markets. To use the Free Bet, simply tick the ‘25€ Free Bet’ box inside your Bet Slip before placing it. NET winnings (winnings minus stake) from winning Free Bets are paid in bonus money. 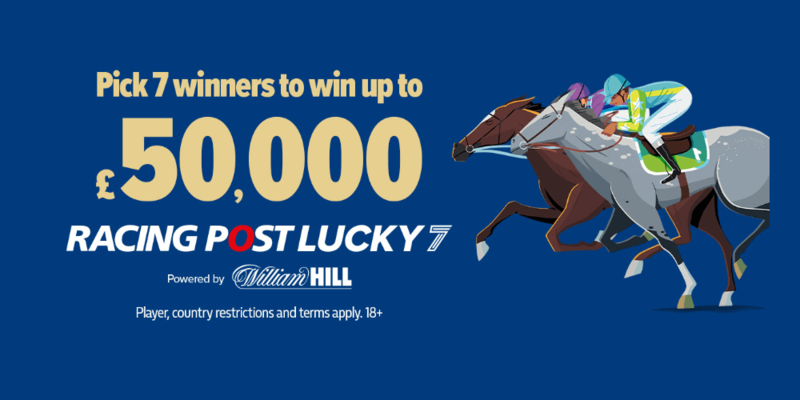 The bonus has to be wagered 1 time in 30 days on odds of 1.50 or higher in our Sportsbook or Horse Racing before you can withdraw the money or use it to play in other products. The Free Bet must be used entirely as one bet. This can be either a single bet or a combi bet. The Free Bet cannot be used on system bets. Any bets that are voided will not count towards this campaign. Conversion rate for the Free Bet is as follows: 1 GBP = 1 EUR / 10 KR / 1 USD / 1 CAD / 3 PLN. Customers who have opened the Betsafe account with BGN currency can’t use the Free Bet offer. Customers depositing via Neteller or Skrill (Moneybookers) are not eligible for the offer. 4. Wager locked amount + bonus amount 10x at a minimum odds of 1.50.